Alright, this is my last post for cleaning ideas with essential oils. And I saved my favorite oil for last! Lavender is good for so many things, but normally it's thought of as a perfumer for things like bath salts and bombs or sachets for in your lingerie drawer because of it's relaxing properties. But, you can easily use it to give your laundry a light, natural scent. When you go to put your laundry softener in, simply add some essential oils to the softener cup. I use an unscented softener with about ten drops of lavender. Sometimes I use a citrus scent, sometimes vanilla. Depends what I'm feeling. If you don't use a liquid softener, you can mix some baking soda or washing soda with your oil of choice and add it to the drum of you washer prior to filling. I have a front load washer and when washing sweaty workout clothes, I often add about half a cup of washing soda to give my detergent a boost. I was recently introduced to New York Biology's essential oil line. 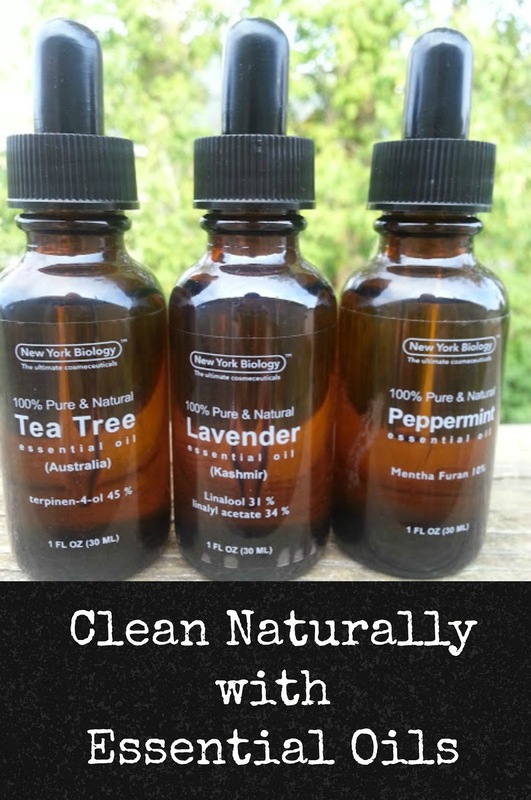 If you're looking for a source for affordable essential oils, you should check them out. 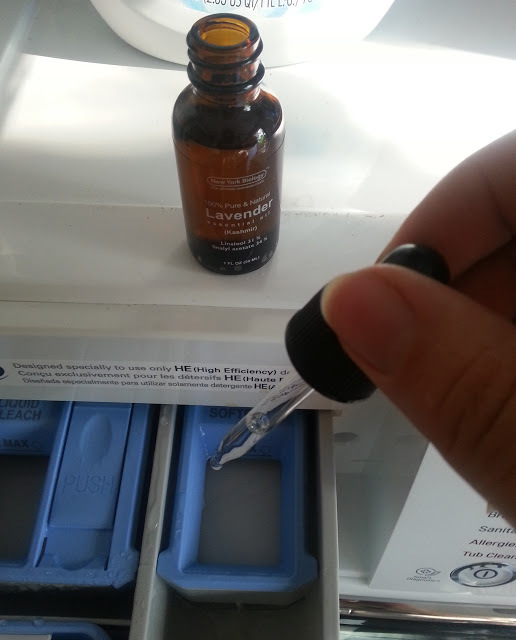 Lavender smells great, they're pure oils, and bonus- they even come with a handy dropper which gives you much better control over how many drops get dispensed. They're also very affordable. Right now on Amazon, you can get one ounce of lavender for $10.50. 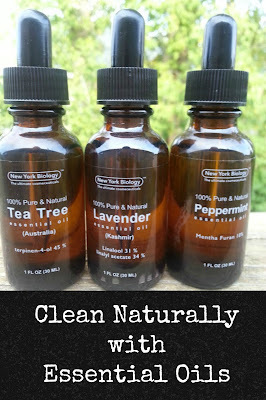 I received a free sample of New York Biology's lavender oil in exchange for an honest review through Tomoson. All opinions are my own.